As a band whose first record was released when they were teenagers, Smith Westerns’ seem to have grown out of the garage sound that was prevalent on their first two releases. Their latest LP, Soft Will, is a more sophisticated affair, with layers of rich, dreamlike noise replacing the more adolescent fare that the group are famed for. But have they grown up too fast? If the band’s self-titled debut and breakthrough LP Dye It Blonde had more in common with the rougher, proto-punk sounds of the Seventies, then Soft Will is that decade's extended keyboard solos, the ‘conceptual’ outlook and the gratuitous wizard-wear. But this is only by comparison, as largely the record is very listenable; some Smith Westerns purists may have a problem with this change of direction - the reverb, the jangle, the harmonies - but for everyone else, this is a beautifully laid back, summery record and one that doesn’t wholly lose the youthful cynicism of the band: even if it initially sounds like it does. And, in terms of production and instrumentation alone, things are optimistic, almost blissful. Each track is awash with shimmering, soaring guitars and an almost uniformly ‘pop’ outlook, polished to a sheen. Whereas earlier material occasionally felt simplistic and lo-fi, Soft Will is more innovative and experimental, with tracks taking new, unexpected turns that never seem ostentatious or pointless. 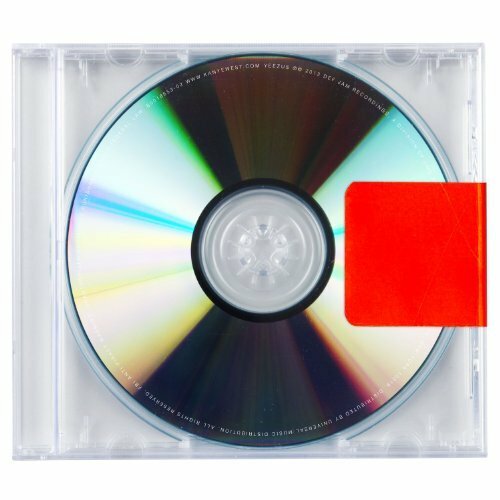 Sunny production aside, there is sadness to this record that can be felt throughout. 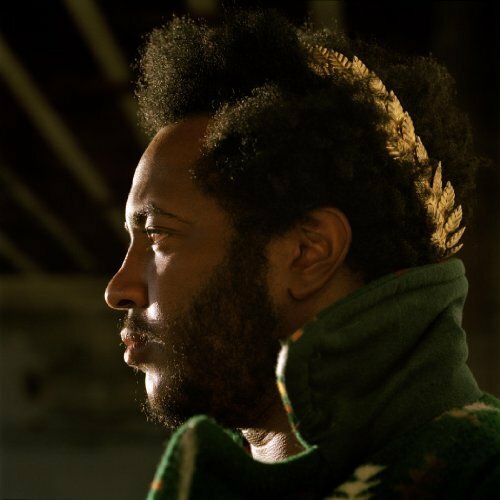 Whereas initial listens often feel optimistic, further examination yields a feel of introspection, possibly regret, on the part of the young three piece. “I thought I was a loner until I went out on my own” sings Cullen Omori on ‘Varsity’; a revelation one can’t help but feel may be a linked with the end of a four year-bender which the band have undertaken. Indeed, there is a certain ‘the party’s over’ feeling throughout the record: something mature and reflective that only hindsight can bring. Elsewhere, the lush instrumental soundscapes of ‘XXIII’ evoke a ‘The Great Gig In The Sly’ level of reflective and grand sentiments, and ‘Idol’ waxes sadly on childhood idolisations. The past tense is used here to excellent effect, with the majority of songs contemplative and poignant: this record is an excellent evolution for the band and is a long way away from the good times that were seen on tracks such as ‘Weekend’. However, it feels somewhat premature for a band of Smith Westerns’ age group to be lamenting, or even looking back towards, their past- even if they did start recoding in their teens. 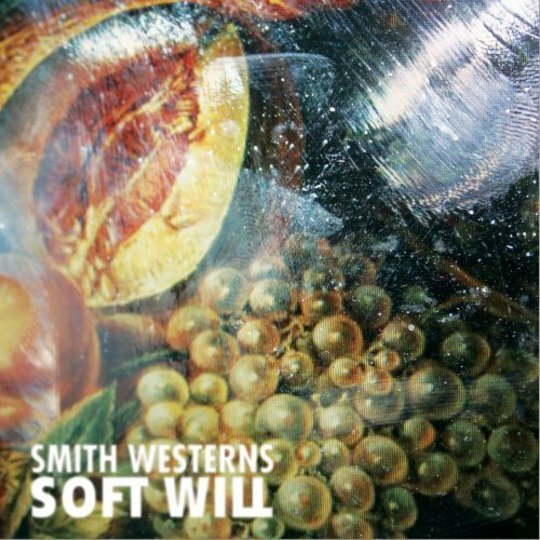 Even so, as a closing chapter to the early days of Smith Westerns' careers, Soft Will is an excellent record - there is just a lingering feeling that their unique sense of fun and abandon, is all but over.